The thriving city of São Paulo has one of the largest metropolitan populations in the world with over 15 million inhabitants. It’s the population itself that’s the biggest attraction representing a melting pot of vibrant cultures that derive from all walks of life; Italian, Lebanese and even Japanese. São Paulo wasn’t always the sprawling metropolis. 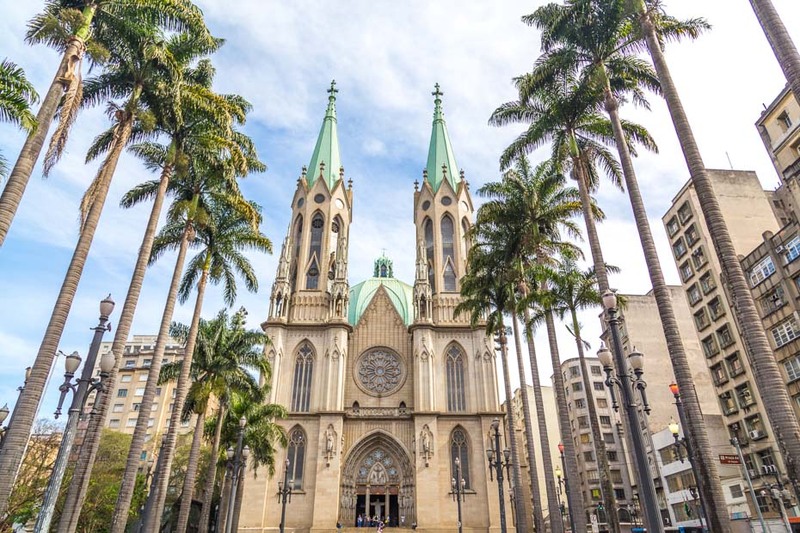 Once a tiny rural area with a handful of indigenous Guaianás until the Portuguese and priests landed in 1532, establishing a settlement known then as “Colegio São Paulo”, now a founding landmark of the city. 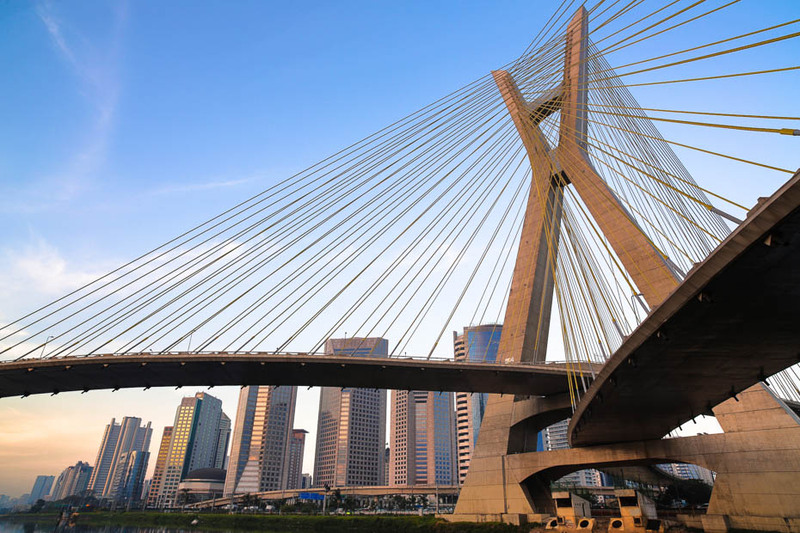 Today, it’s hailed as Brazil’s largest, fastest growing city and readily acknowledged as the business hub of Brazil. But beyond the financial muscle in the district of Centro, São Paulo’s culinary delights come in at a close second. Its varied and sophisticated dining scene offers menus that suit all tastes and pockets. Thousands of restaurants bring together every imaginable dish from typical Brazilian fare to European staples, and every imaginable exotic food. Make sure you sample the local Brazilian favourite, feijoada, and watch out for those spicy beans! It’s fair to say that dining is not just about eating out in São Paulo it’s a way of life. Dotted all over São Paulo, monuments illustrate the city’s social history, one of the most famous is the Edifício Itália honouring the hard work of Italian immigrants. Then there are the many places for the performing arts, the most beautiful of these is the Municipal Theatre, where theatre-goers flock to see Broadway plays and international classical concerts. The mass of nightlife venues from cafés, discos and bars insures visitors get to see the Brazilian sunrise as they make their way back to their hotels. For shoppers, Jardim Paulista offers a slice of sophistication with its upmarket shops. 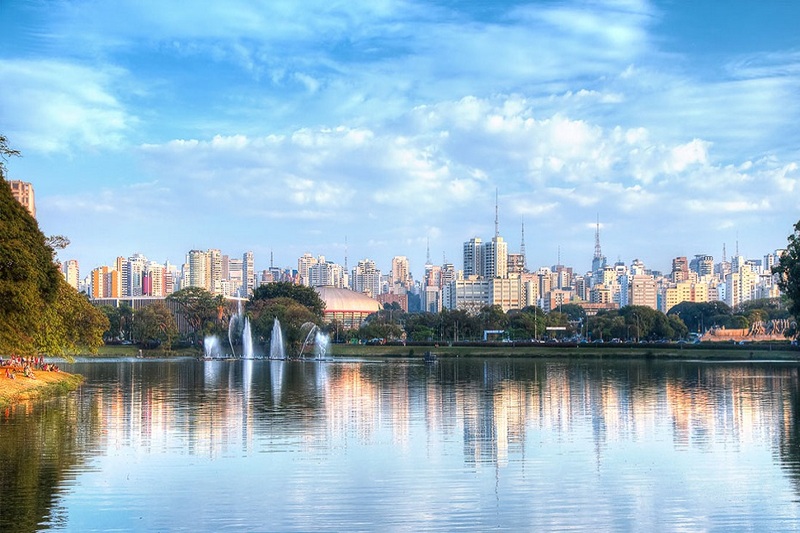 All in all São Paulo is a mega-city with lots of things to do and see.